As of April the 1st 2019 Greencarrier Freight Services Sweden AB enters into joint venture with Terminus Spedition & Transport AB (Terminus). The merger of the two privately owned companies will drive substantial synergies based on the existing footprint of Greencarrier in the global transport market with own offices in the Nordic and Baltic countries, UK, Poland and China and the vast experience and long history of Terminus in particular on the Swedish market. “The joint venture with Terminus is in line with our business strategy to continue to grow and stay top of mind for sustainable transports solutions. 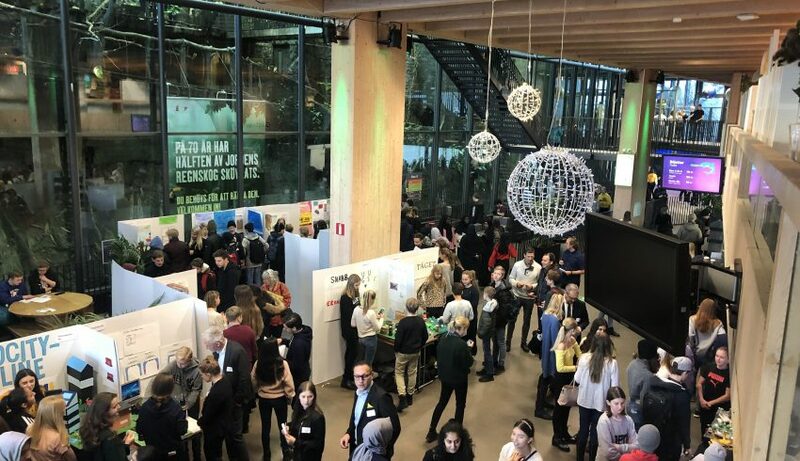 Terminus is a company that shares our mindset that everything is possible making them a perfect partner”, says Stefan Björk, Founder & Owner of Greencarrier. “We are very happy to welcome Terminus into the Greencarrier family. 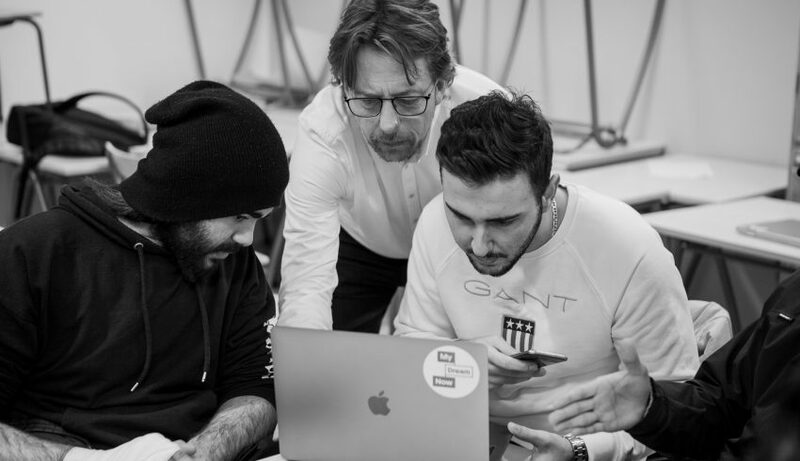 Our companies share the same values and have similar approach to business. 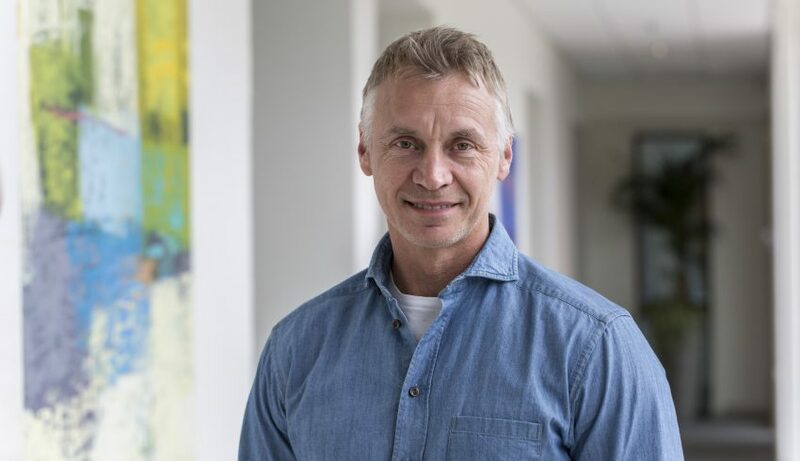 Greencarrier has a clear strategy for the coming years and this is yet another step in that direction to reach our goals”, says Mikael Forsberg, CEO Greencarrier Freight Services. 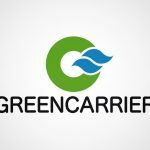 Greencarrier is one of the Nordic region’s largest privately owned companies specialising in global logistics solutions. 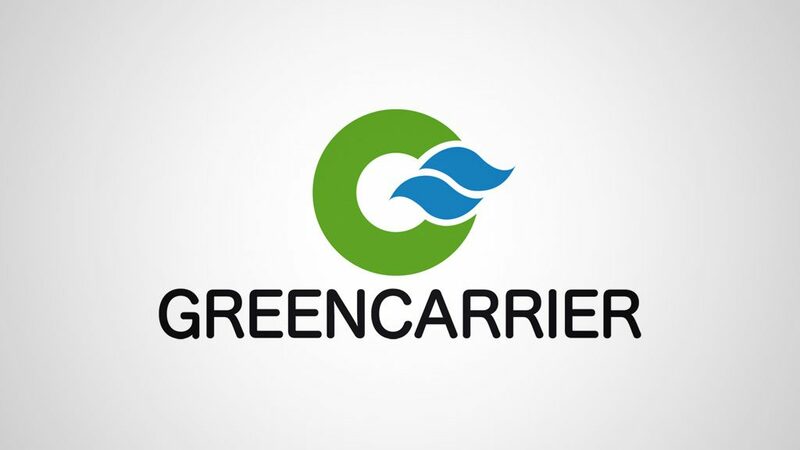 Greencarrier Freight Services is a part of the Greencarrier group and employs 650 in 12 countries. Greencarrier Freight Services offers flexible transport and logistics solutions. Our domestic market is the Nordic and the countries around the Baltic Sea and our independent position enables us to select the best options for our customers. A Swedish, independent and privately-owned freight forwarding company that started in 1987, specializing in trade flows from Asia and North America to and from Scandinavia. Specialized on the entire logistics chain from suppliers to end customers around the world.